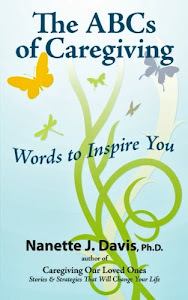 Information, inspiration and empowerment for family caregivers. en more so if the person lives alone. reasons for this – seniors can often be rather frail and defenseless; they might be less likely to report the crime to the police; they follow the same behavioral patterns, making their movements predictable to criminals. There are ways in which seniors can feel more secure in their homes, though. Advances in technology mean that people can now keep an eye on their homes even from afar thanks to home security apps. If the home is occupied, automation features such as sensor lighting can help to keep criminals at bay, as a burglar is unlikely to break into a home if he/she triggers a light. Along with basic pointers, such as locking all windows and doors when going out and not stashing a key underneath the welcome mat (as burglars will almost always look there first), you can find some useful tips on improving home security for your elderly relatives in this infographic from Home Healthcare Adaptations. Regardless of the valuables that are protected in the residence, the peace of mind a safe home offers is priceless to a senior citizen. Home Healthcare Adaptations, based in Ireland, specializes in treating clients like family while helping seniors age-in-place. Home care services - Our carers specialise in Alzheimer’s and Dementia home care. They are trained to ensure the care of individuals with mental and cognitive impairment. Our home care services are flexible. We provide 15 min to 24-hour home care. The peace of mind a safe home offers is priceless to a senior citizen. 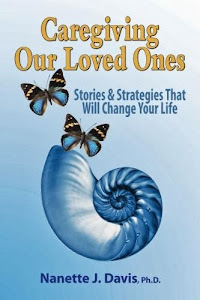 I'm a writer, speaker, advocate and life coach for caregivers, as well as an organizer for Bellingham at Home, a Village community. 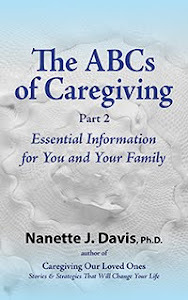 My books, "The ABCs of Caregiving: Words to Inspire You," "The ABCs of Caregiving, Part 2: Essential Information for You and Your Family" and "Caregiving Our Loved Ones: Stories and Strategies That Will Change Your Life," are available on Amazon.com. I welcome your questions about family caregiving and aging in place.